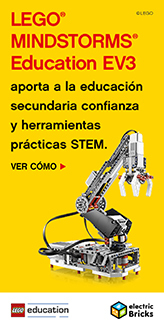 LEGO® Education provides a tiered curriculum of rich content that is both relevant to students’ everyday lives and adaptable for teachers. 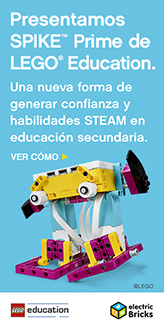 The content has been created by a development team of educators and education experts and is relevant from preschool through to middle school. 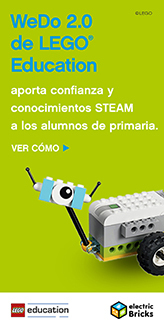 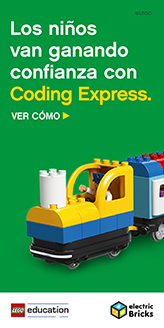 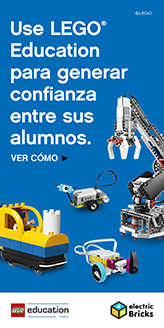 Designed to stimulate a lifelong love of learning, LEGO Education offers resources to help teach science, engineering, math, language arts, literacy and social studies.